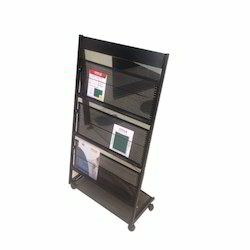 We are offering Perforated Magazine Stand to our clients. 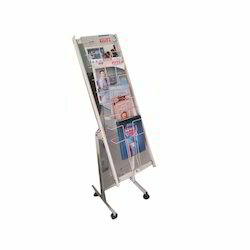 We are offering Magazine Stand to our clients. We are offering Zig Zag Magazine Stand to our clients. 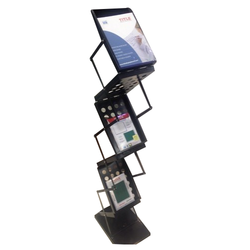 Looking for Magazine Stand ?